The ongoing issue of the Department of Labor's 2016 Final Rule took another turn recently. The DOL filed to overturn part of the court injunction issued in September 2016. In late 2016, under President Obama, the DOL issued what was called the Final Rule, which would have raised the salary threshold for overtime eligibility from $455 per week to $913 per week. This would have amounted to an increase in salary level from $23,660 to $47,476 annually for those workers who would be eligible for overtime. In response, a number of states and business groups challenged the rule in court, alleging that the DOL had overstepped its authority. As a result, a federal district court enjoined the rule just days before it was set to take effect. The U.S. District Court for the Eastern District of Texas blocked the rule in a Nov. 22, 2016, decision. Since then, there has been widespread speculation about how the Trump administration would treat this decision, which the Obama administration appealed to the 5th U.S. Circuit Court of Appeals. But the new administration has indicated that it is considering issuing a new overtime rule that would have a more modest salary threshold increase. In blocking the rule, the federal district court judge called into question the legality of any salary threshold, a standard DOL has used as one factor for determining overtime eligibility since the 1940s. The DOL then appealed the injunction ruling to the 5th Circuit Court of Appeals shortly before President Obama left office. That appeal has since been on hold while the new administration reviewed its position on the regulations and the lawsuit. 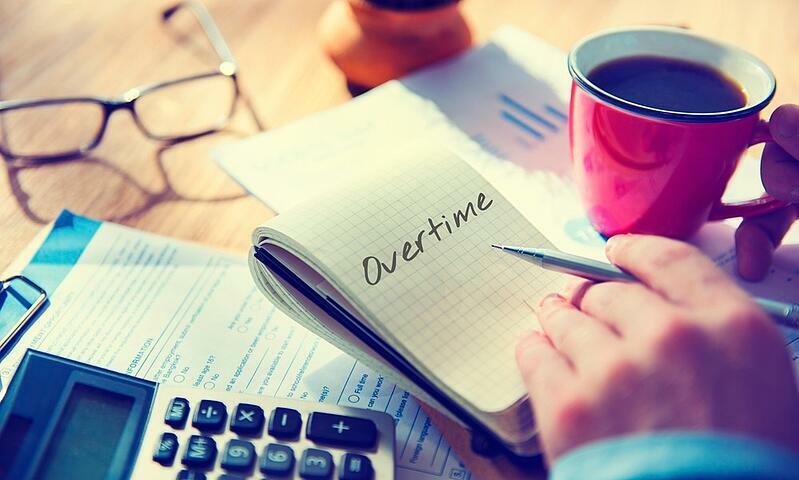 The DOL’s brief signaled that, although it was not supporting the specific salary exempt overtime threshold set by the previous administration, it still expects to use salary as a factor in determining whether employees should be eligible for FLSA overtime exemptions. This means that, if the Court of Appeals establishes that the DOL has authority to set a salary threshold, the Department of Labor may still want to raise the threshold above the current amount of $23,660. The DOL has indicated that the salary threshold should still be increased from its current $23,660. While a firm figure has not been given, the thinking is that it would be somewhere in the neighborhood of $32,000 to $35,000. The DOL doesn’t want to address the duties test that determines the kind of work that warrants overtime pay for now. 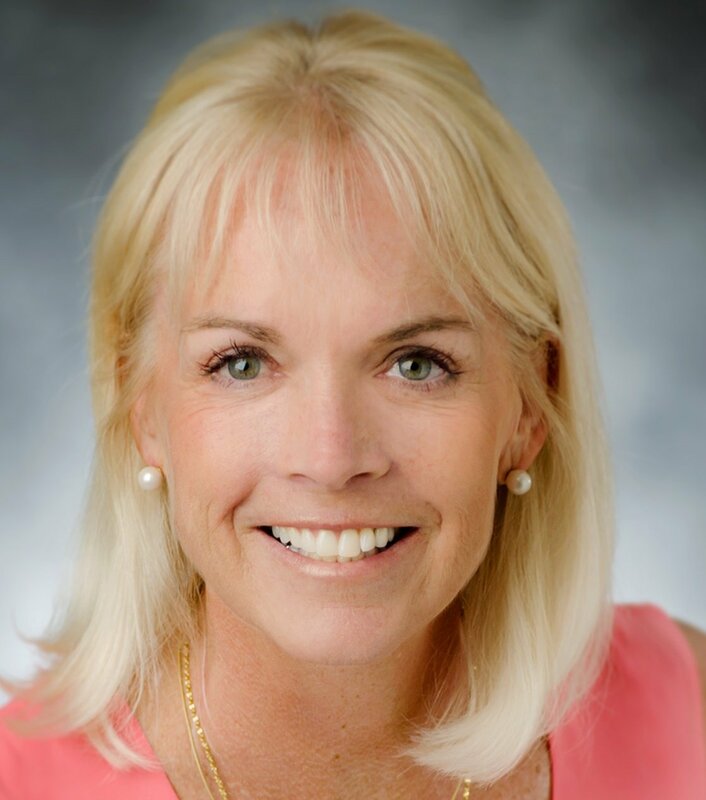 The court’s ruling, however, said the DOL lacks the statutory authority to raise the salary threshold without also making changes to the duties test. The court's permanent injunction, issued in August 2016, stated that the DOL's new rule would have made an employee's job duties irrelevant by raising the minimum salary threshold so high. According to the court, this was not Congress's intent when it wrote the FLSA so the Obama administration's DOL exceeded its authority by setting the new salary level at $47,476. The Trump administration has indicated that, once the appeal is scheduled, it will ask the 5th Circuit Court of Appeals to put the case on hold while the DOL undertakes additional rulemaking to determine what the new salary level should be. The challenge remains for most employers to either make changes in their current payroll policies, as many businesses already have, or take a "wait and see" stance in regards to the outcome of the Final Rule. There are many other new regulations expanding the potential of risk for employers. Since these require new workplace postings, or mandate changes to existing workplace policies, we recommend that all employers consult with experienced employment counsel to ensure compliance. Accurate and timely management and compliance practices are required for every business and every payroll professional. But there are options. Accuchex, a reputable payroll management services provider, can not only relieve you of the burden of your ongoing payroll process demands, but can potentially prove to be a more cost-effective solution, as well. Click this link for your free download of our Payroll Outsourcing Guide. Or click the button below to learn what you need to know about labor law in California. For more information, feel free to call Accuchex Payroll Management Services at 877-422-2824.